Why Watch it Today? 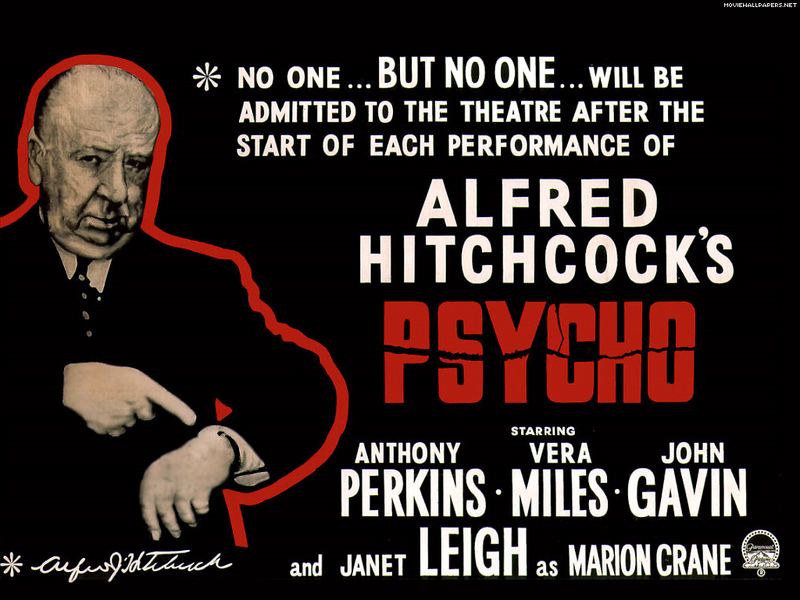 : Today is Mother’s Day, and if I need to explain why Psycho is perfect, then you really do need to watch it today. For now let’s just say that it is one of the all time great thriller/horror films, that it changed the horror film forever and that it features a very memorable mother. This entry was posted in Based on a Book, Black and White, Crime, Horror, Movie of the Day, Mystery, Old Dark House, Slasher, The Original, Thriller and tagged Alfred Hitchcock, Anthony Perkins, Best Art Direction Set Decoration Nominee, Best Cinematography Nominee, Best Director Nominee, Best Supporting Actress Nominee, cross dressing, detective, Janet Leigh, John Gavin, low-budget, Martin Balsam, motel, mother, multiple personality, Paramount Pictures, Robert Bloch, Shamley Productions, shower, Simon Oakland, twist, Vera Miles.